The Dearborn Area Chamber is excited to announce GIFT LOCAL – a new member benefit program designed to help keep money in our community and bring new sales to your doorstep. Certificates are purchased from the Dearborn Area Chamber website, here. Buyers print the certificates themselves or email them to their recipient to print. The certificate is presented to you, the merchant, when a purchase is made. You quickly verify the code on the certificate using simple technology we provide. The Dearborn Area Chamber pays you via ACH electronic funds transfer or check in approximately 14 days. The Dearborn Area Chamber pays your redeemed certificates twice each month. Can the certificates be used more than once? No. Each certificate has a unique code that, when verified, cannot be reused. What if the customer doesn’t use the whole certificate? You may either issue store credit or give cash back for any unused portion of the certificate. Can I get a report on activity? Yes, by logging on to the Merchant Portal on our website you can see what has been redeemed and paid. We are here to make sure you have everything you need. Please reach out to us at (313) 584-6100. 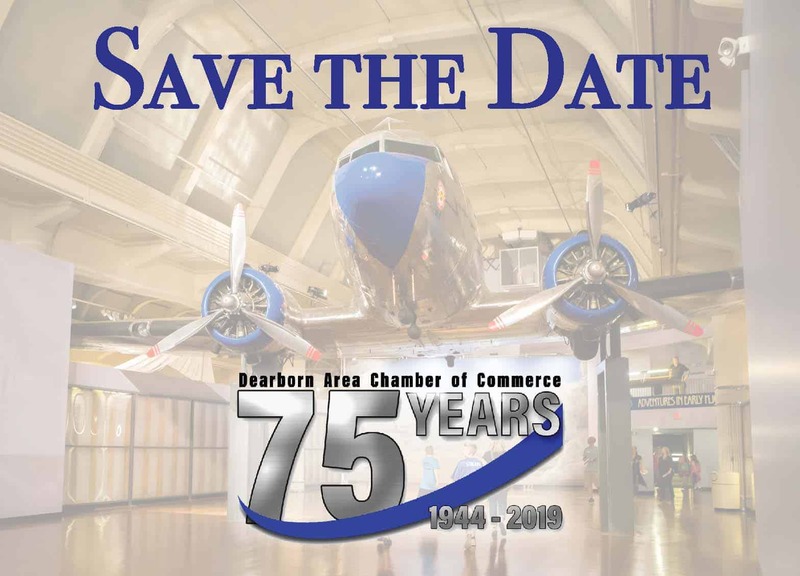 For questions, contact Kelli Vanden Bosch at kvandenbosch@dearbornareachamber.org or (313) 584-6100.